better control with your Wedges. 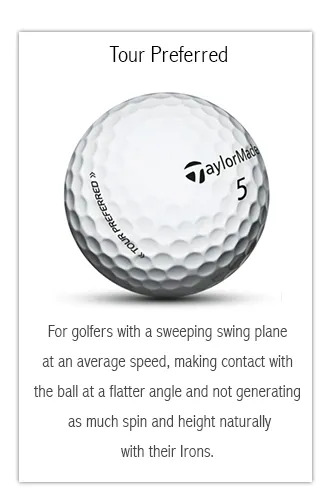 Where they differ is on flight and mid to high Iron spin. come up short or go off the back. 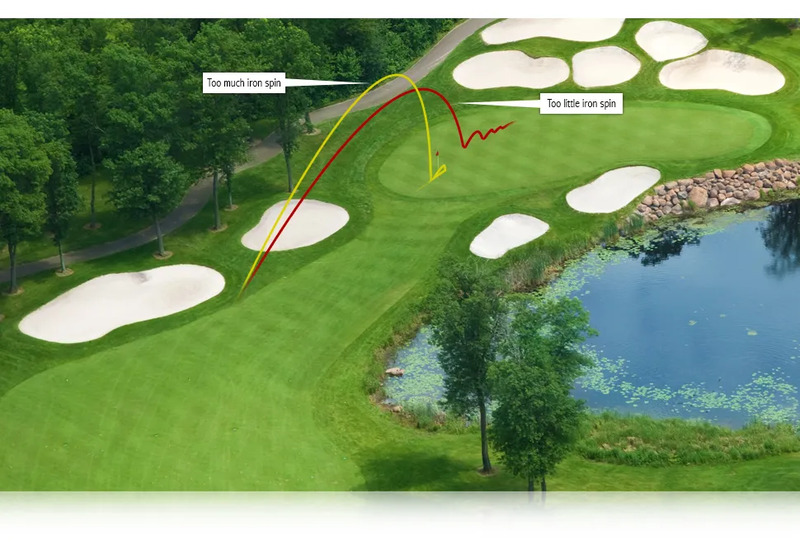 This is where the spin levels of the ball you’re using need to suit your swing. 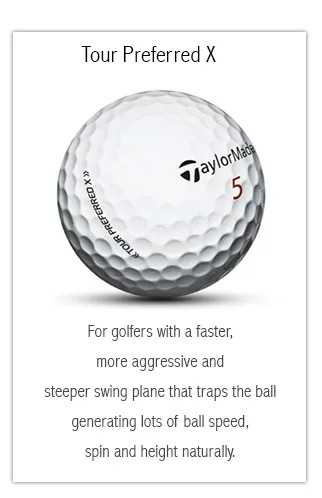 The golf ball that you use can make a huge difference to your game, but we know the choice can be overwhelming. It doesn’t have to be though, we can have a look at your swing and playing style and fit you with the perfect golf ball for your game.